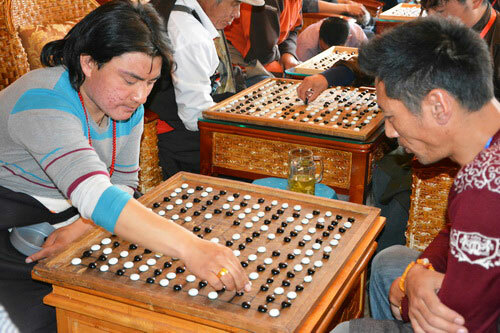 Tibetan chess is a game like weiqi (also called a game of go or go chess). In ancient times, mainly upper and middle ruling classes could play it. But for now, normal people can play the game popularly. Bagong Opera originated from the 12th century. During Sakya period, it was very popluar. 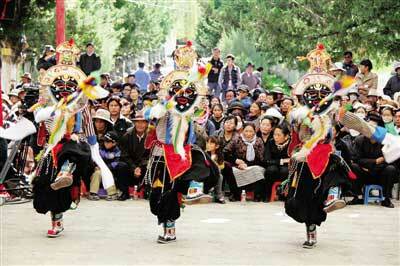 It is 300 years earlier than other Tibetan opera. 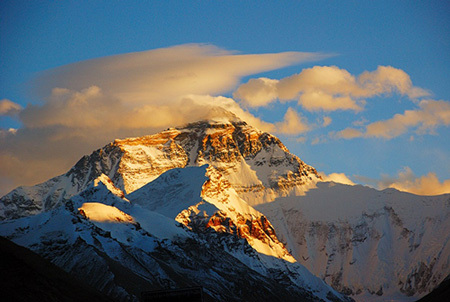 Thus people call it “the ancestor of Tibetan opera”. About 300 years ago the mysterious Guge Kingdom had gone for good in one night, left only the ruins that recorded the splendid culture and artistic achievements of Guge Kingdom.